Enjoy the old-world charm of our Clock Tower tours. Step into the original 1930s hand-operated lift, travel past the Art Deco-styled clock face to arrive at the final, 64m-high platform for a bird’s-eye view of the city. There is a reason this has been a time-honoured tradition for Brisbane families for almost 90 years. Tickets are free and allocated on a first come, first served basis. 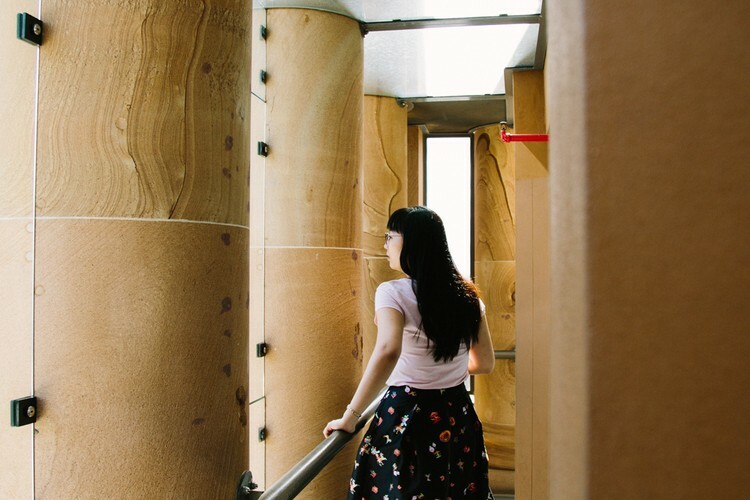 You can obtain a ticket in person on the day of your visit at the Museum of Brisbane reception on level 3 of Brisbane City Hall. Only eight people can fit into the lift, including the lift operator. We advise you to arrive early to avoid disappointment – particularly during school holidays and public holidays.